Didn’t had time to take photos this week, so i’m posting one taken in late Autumn. It’s a leaf caught underwater in the St-Lawrence river. This entry was posted on December 23, 2013 by Steeve Marcoux. 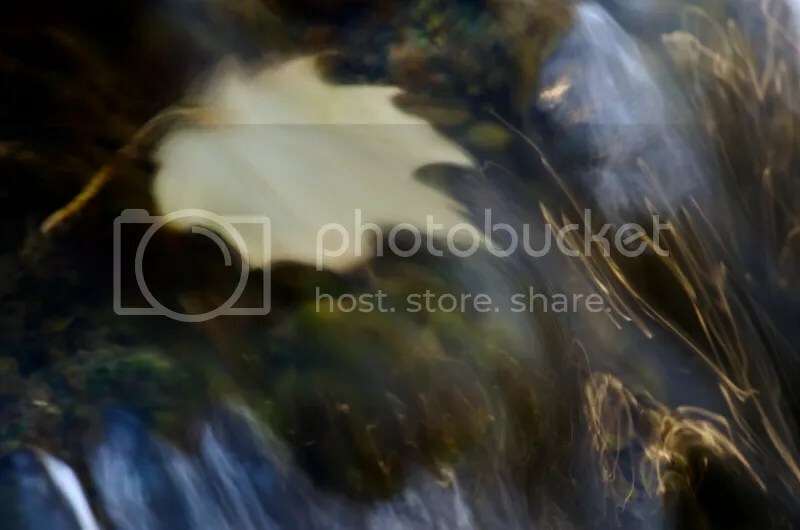 It was filed under Weekly photo and was tagged with leaf, photo, underwater.